We love our snacks, and we bet you do too. However, when you’re on a keto diet, there are a few restrictions you’ll need to take note of. Ensuring that 10% of your calorie intake comes from carbs, making sure you get enough fat… these can be tiring to keep track of at times. With that being said, there’s no reason to eliminate snacks when on the keto diet. If you’re racking your brains thinking of what to eat, simplify your life with this list of snack ideas at your fingertips. Why not try enjoying cheese by itself in all its glory? On top of serving as a topping for pizzas and pastas, this is a great way to get some good fats in your diet. Grab that cheese sitting in your fridge for a fuss-free snack. Creamy, tangy and umami, you won’t be shortchanged in the flavour department! If you’re feeling fancy, take it up a notch by sprinkling some cheese on parchment paper and baking it in the oven until cheese melts. The result? Golden chips of perfection. The avocado craze has been going on for a while now, made even more popular by the keto diet. The hype about avocados is more than justified with its high concentration of nutrients and vitamins. Truly a superfood, avocados are the best things that have happened in the culinary world. Eat it with a spoon and a sprinkle of salt to get full buttery goodness straight up. Be warned, though: avocados are high in calories, so watch your portion sizes! To make it a meal, mash up some avocados with a fork, throw in some chopped tomatoes and voilà! Guacamole is served. This brings back fond memories of peanut butter and jelly sandwiches as a kid. Unfortunately, PB&J sandwiches doesn’t exactly fit into a keto diet. Here’s an alternative that’s more nutritious! 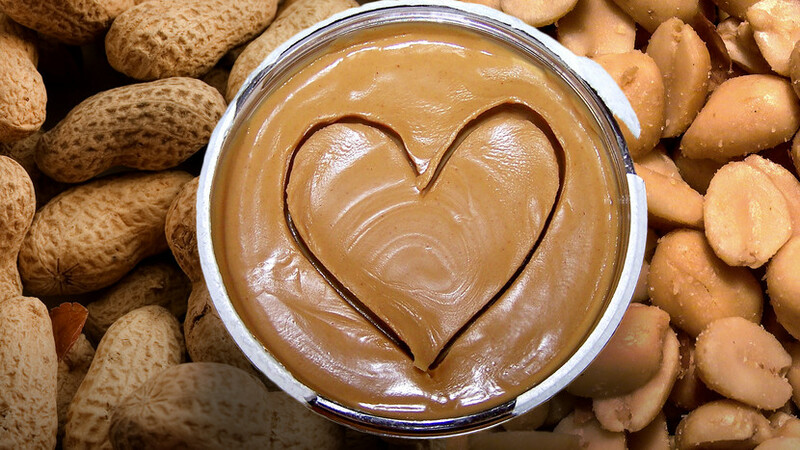 Go for all-natural peanut butter. What we mean by that is one made with just peanuts (and a little salt, if you prefer). Smooth or chunky? Your choice, although we’re on the chunky team! Eat it just as it is, or spread it on celery sticks for an added crunch. Nut allergies? Other seed and nut butters work just as well. Hard-boiled, scrambled, poached – have it your way! A versatile staple in any diet, it is quick and convenient to take on-the-go. Take advantage this as the easiest food to cook and add it into your meal prep. Add eggs to boiling water and that’s it! Don’t make the mistake of underestimating this small but nutrient powerhouse. Pass on this, and you may just miss out on the protein and omega-3 fatty acids it contains! Zucchini has transcended merely being another boring vegetable into a multi-purpose ingredient. Used as a replacement for noodles, pizza base and lasagne, there’s almost nothing zucchini can’t do. Serve zucchini sticks with a hearty side of ranch sauce and you’ll never look back. Craving that extra crunch? Instead of french fries, whip up some zucchini fries! Substitute potato with zucchini and bake for 15 minutes. Here’s a bonus tip from us: Coat your zucchini with parmesan cheese to be super decadent! These will become super crispy on the outside while remaining soft and juicy inside. It’ll leave you asking for another helping! Of course, this list is not exhaustive. Just remember: On the keto diet, low carb and high fat is the way to go. 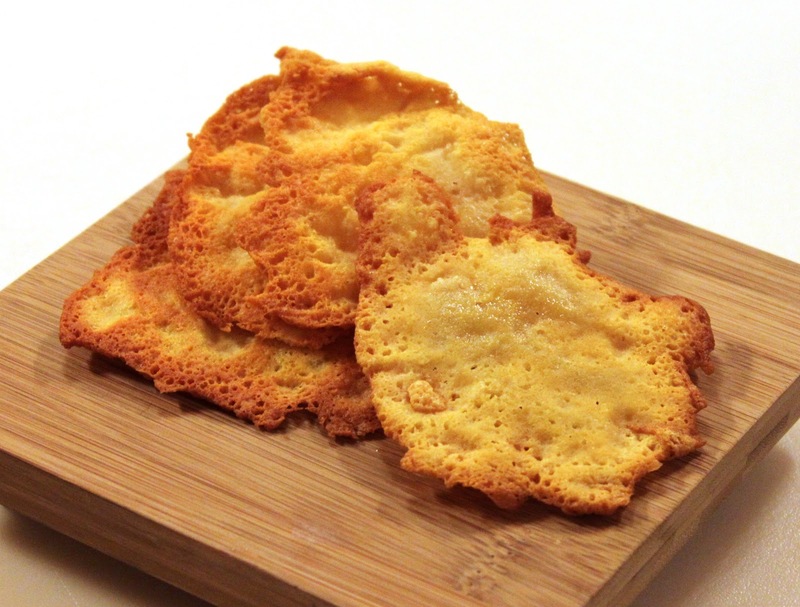 Experiment with a different combination of foods to discover your ideal snack! Most importantly, have fun on the keto diet and all the best in your fat-loss journey!